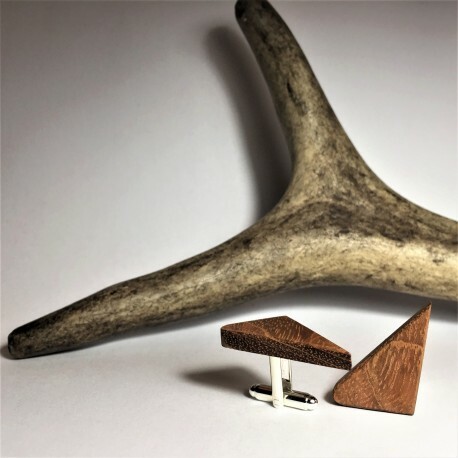 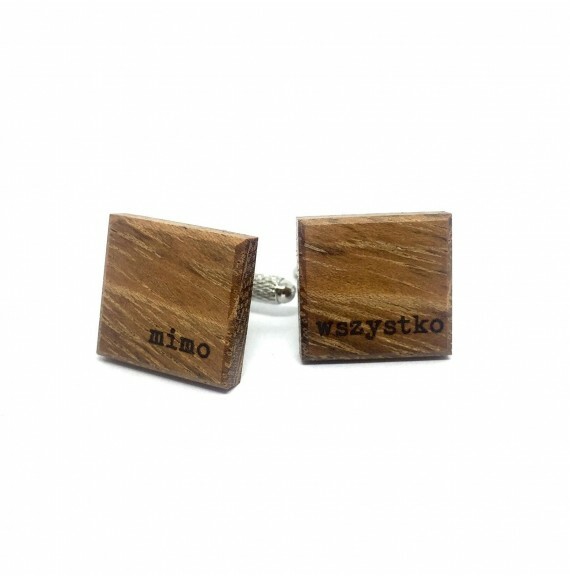 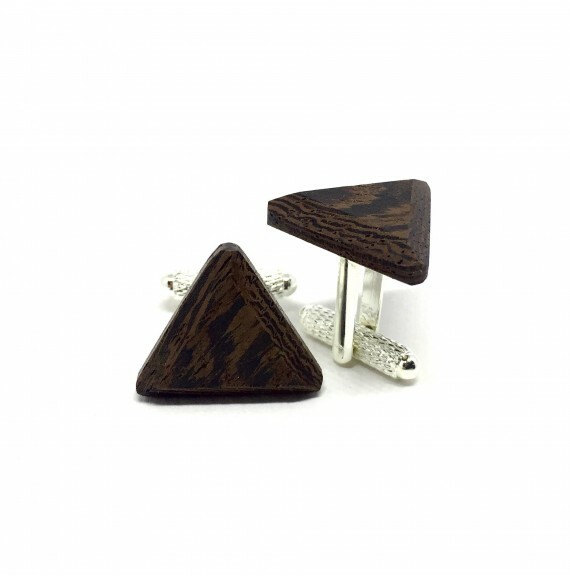 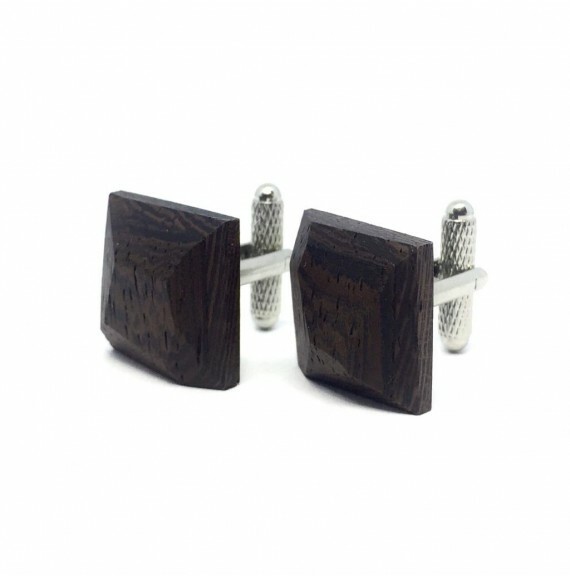 Handmade wooden cuff links made of exotic wood. 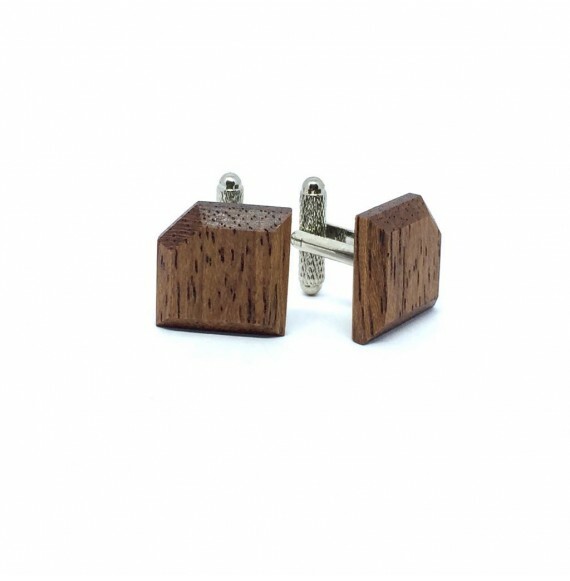 Cufflinks packed in a cardboard box. 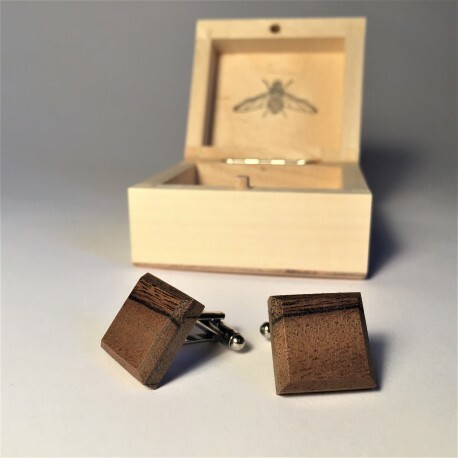 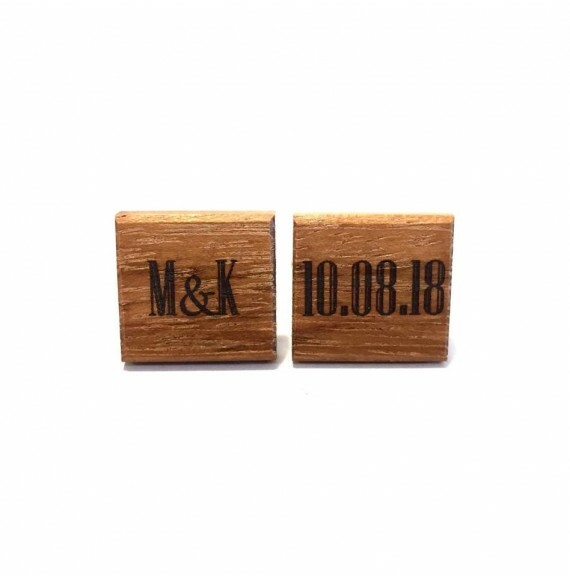 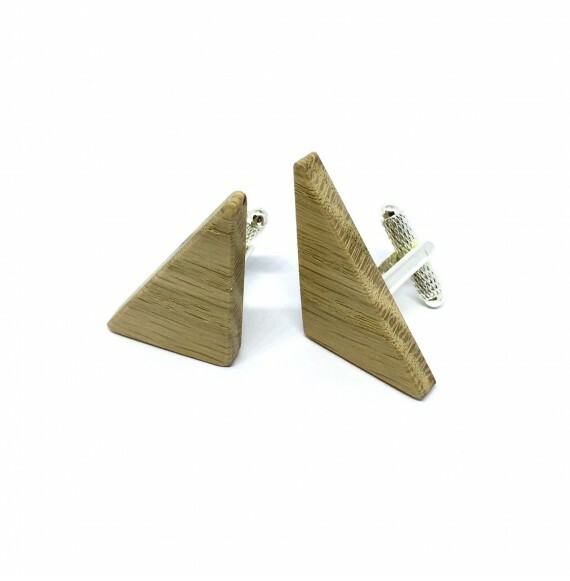 You can order cufflinks in a wooden box for an additional fee, which will perfectly fulfill the function of an elegant gift package in the form of wooden cufflinks.